The automotive sector wouldn’t be quite the same without the eastern France-based firm and the masterpieces it has built over the years. The Type 57 is one of them. Ettore Bugatti's company was at the height of its glory just as the curtain fell in 1933 beneath the great glass-dome roof of the Grand Palais on this magnificent tourer. As the months went by and as different series were unveiled, the car's style became more refined. Beneath the bonnet, a 3.3 L eight-cylinder double-camshaft engine purrs away. But the first Atalante, which came to be seen as the flagship of the 57 line, was not unveiled until 12 April 1935. After the famous Atlantics, which were an expression of utter fantasy, the Atalante model started to flourish in 1936 with the “S” version. The Atlantic's influence could be seen in its flowing coupé lines, the contours of its fenders and the covered rear wheels. These gracious curves were all mounted on a chassis with a shortened wheelbase. 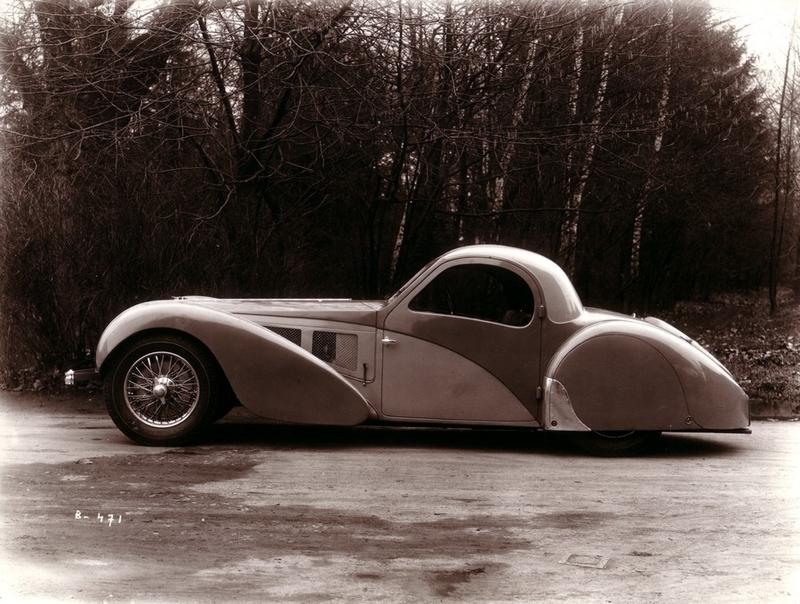 In 1938, Bugatti released a “Grand Sport” version (Type 57 SC), fitted with a supercharger. At the 1938 Paris Motor Show, Bugatti decided to streamline its range and the Atalante was removed from the catalogue. The world was getting ready for some dark times. The first tragedy came on 11 August 1939 at the Château Saint-Jean, Ettore Bugatti's residence, when Jean Bugatti was killed while road-testing the Type 57 tank-bodied racer. Just as hostilities were breaking out, Ettore’s Molsheim factory was requisitioned as part of the war effort, and he moved to Bordeaux. He died on 21 August 1947, having had two children with his second wife Geneviève Delcuze. The company's fortunes went from bad to worse. 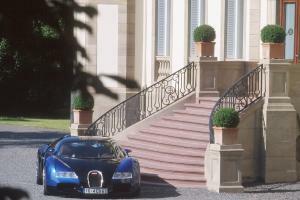 After Romano Artioli's ill-fated attempt to relaunch the brand in the early 1990s, Volkswagen under Ferdinand Piëch's chairmanship finally succeeded in reviving Bugatti. 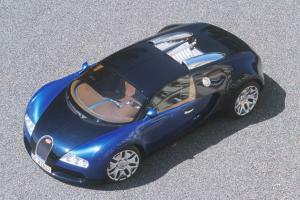 Once again based in Molsheim, Bugatti rekindled its links with performance cars and launched the Veyron, a mid-engined sports car worthy of a whole array of superlatives. Its successor was the 1500 hp Chiron, which boasts a top speed of more than 400 km/h.